Manasee is using Smore newsletters to spread the word online. 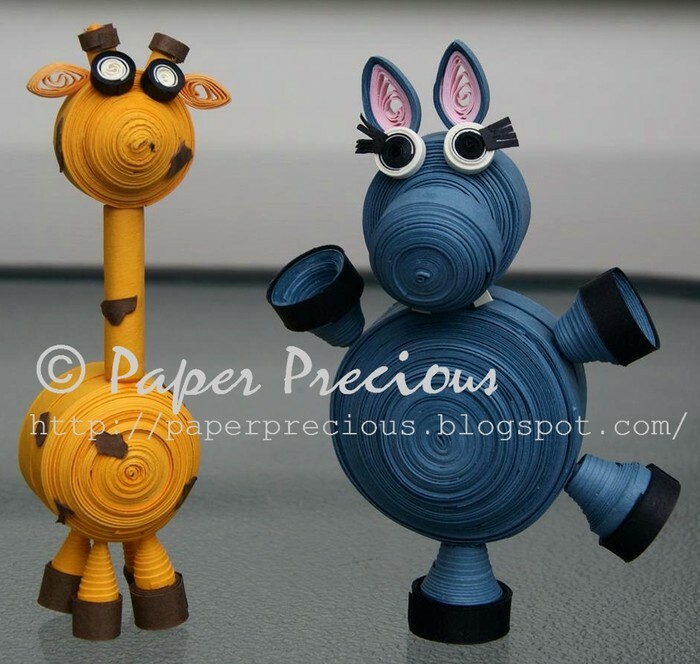 Unique handmade paper quilled articles! 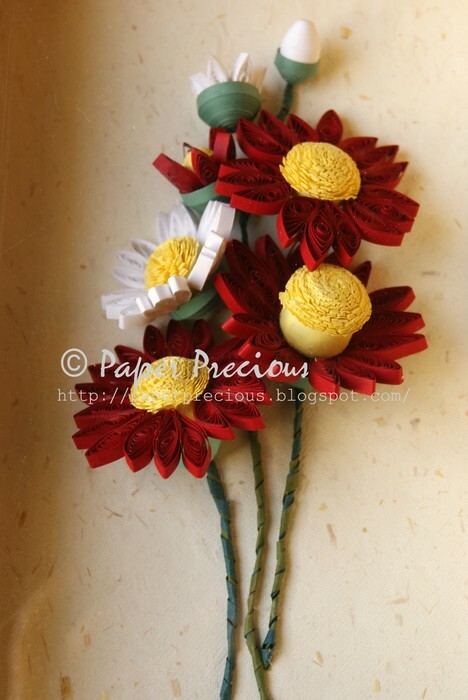 Paper Precious specializes in the art of paper filigree, or paper quilling. 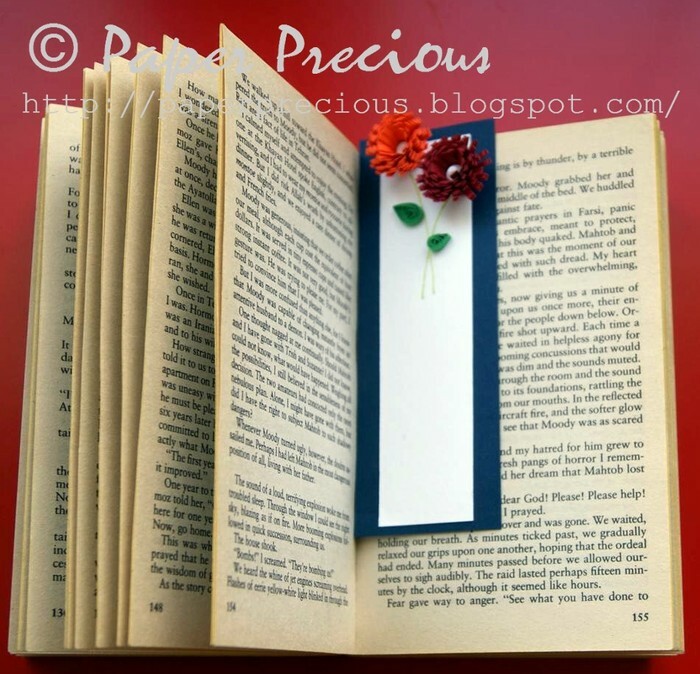 We feature home decor, jewelry, bookmarks, miniatures, all made with nothing but paper! Need an exclusive and unique gift for someone? 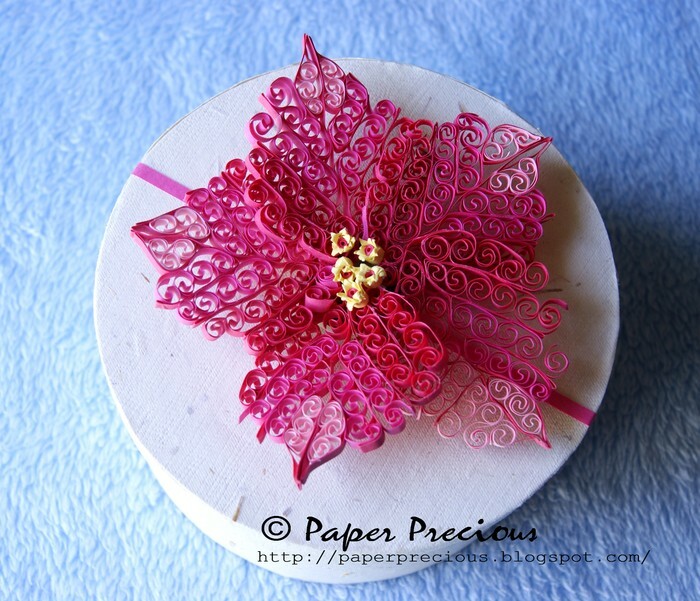 Check Paper Precious! 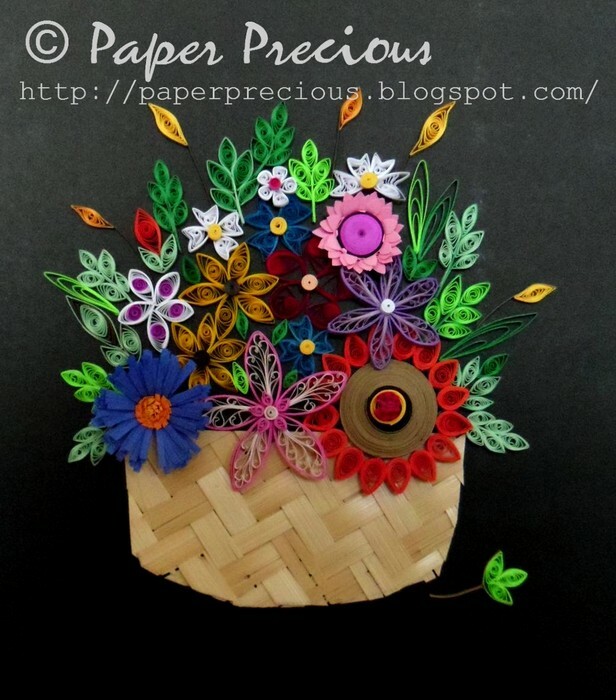 Framed quilled art, can be made to order. 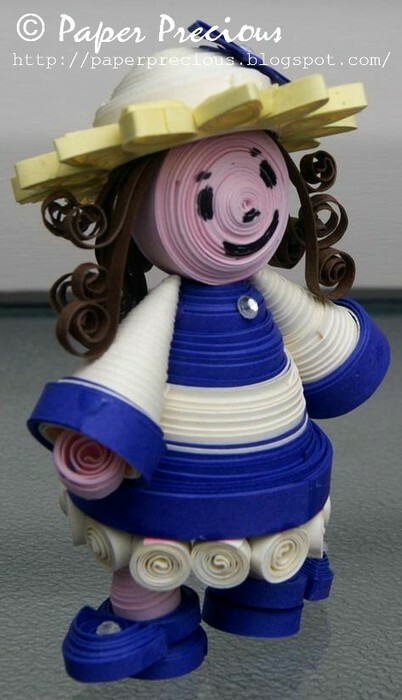 You won't believe its just paper! 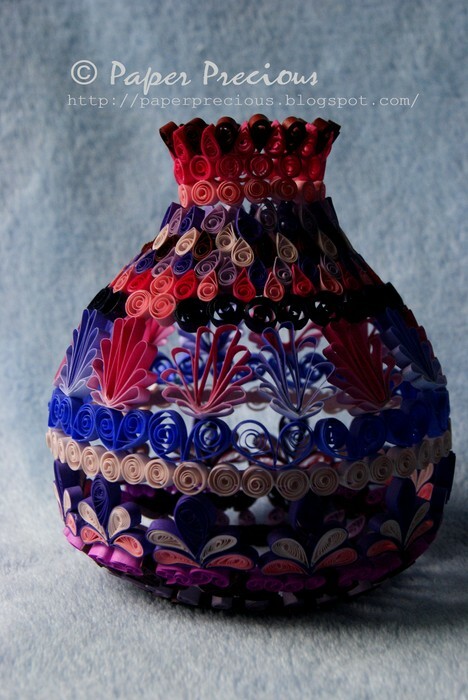 Quilled vases, miniatures and much more. 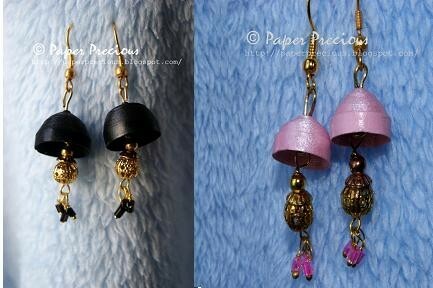 Paper earrings, brooches and hair accessories. Unique, strong and beautiful. One of a kind! Custom orders welcome! We will be happy to create a design that fits your need. Workshops and private lessons available. 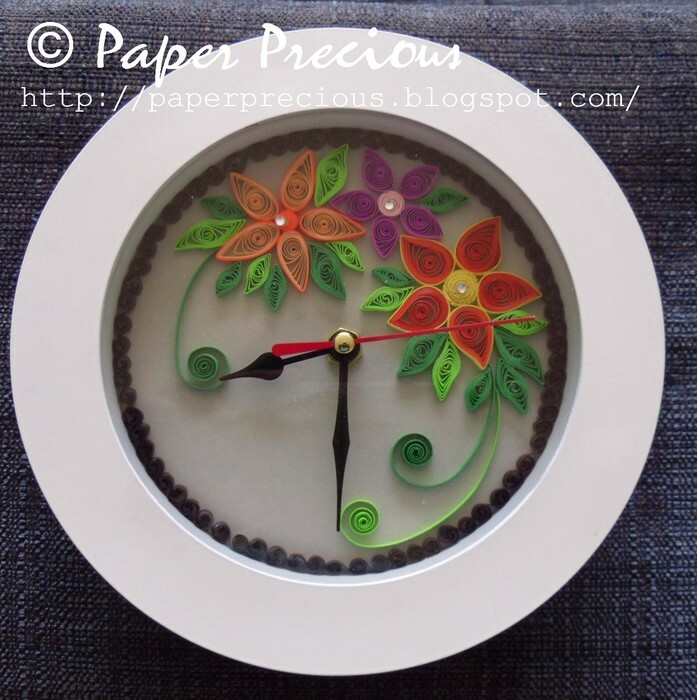 Contact paperpreciousart@gmail.com for more details.